In this video, we will review the kinematics concepts we learned in Robotics 1. 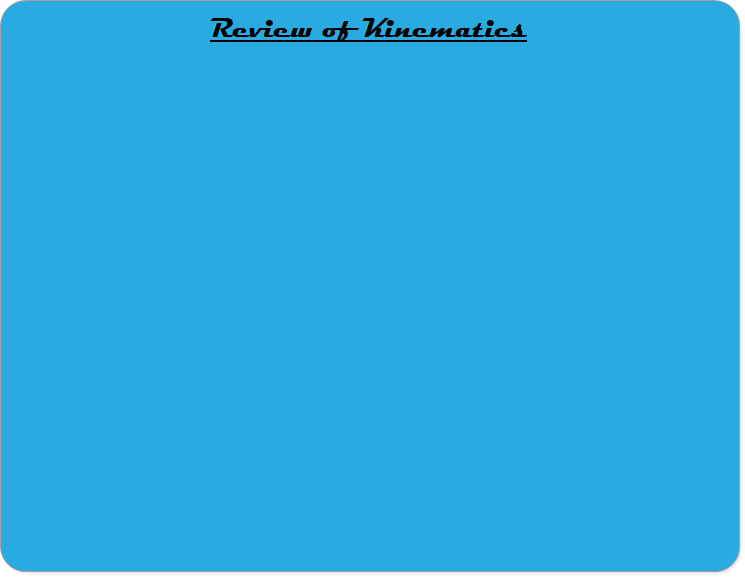 We will review both forward kinematics and inverse kinematics. Within forward kinematics, we will cover rotation matrices, displacement vectors, and homogeneous transformation matrices. Within inverse kinematics, we will cover the 'geometric method', in which we find equations relating joint variables to the end-effector locations by using the top view and the side view.